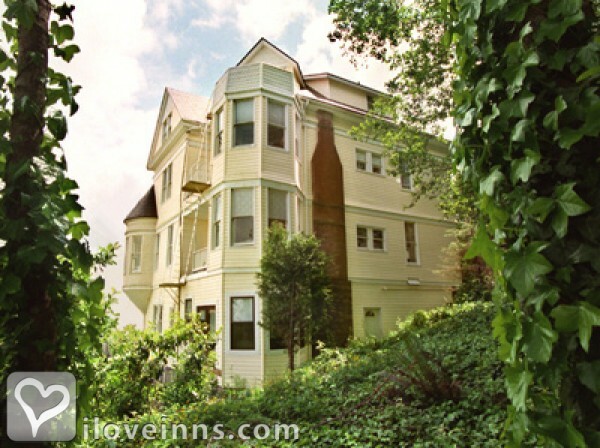 Seaside bed and breakfast travel guide for romantic, historic and adventure b&b's. 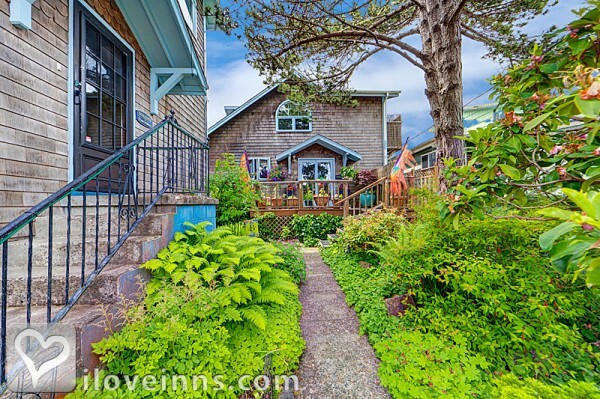 Browse through the iLoveInns.com database of Seaside, Oregon bed and breakfasts and country inns to find detailed listings that include room rates, special deals and area activities. You can click on the 'check rates and availability' button to contact the innkeeper. Just by the sound of its name, tourists can already tell what Seaside has to offer. However, this city in Oregon actually has more than just the magnificent views of the great Pacific Ocean. The accommodations at Seaside bed and breakfast inns are themselves worthy of being considered must-sees too. From their accommodations, tourists can easily take a trip to the Seaside Aquarium where they can be treated with the opportunities to watch sea animals of the Pacific Northwest and feed the seals. For more outdoor fun, go to another Seaside favorite, the Camp 18 Museum.